ASHEVILLE–The Asheville Art Museum recently was awarded a $25,000 Ribbon of Hope grant from the North Carolina GlaxoSmithKline Foundation in support of its Connections program, a new arts-based program serving adults with mild to moderate memory loss and their care partners living in Western North Carolina. 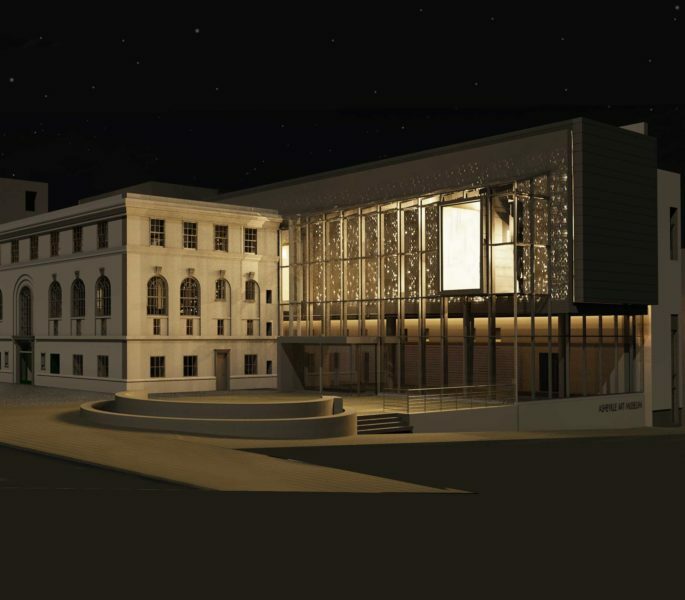 Once the Asheville Art Museum reopens its renovated and expanded facility in 2019, Connections will take place monthly with specially trained Museum staff and volunteers leading groups of adults living with any form of dementia or other memory loss, and their care partners, in a guided experience in the galleries that invites conversation about artworks. Participants will then engage in a related hands-on, artmaking, or other multisensory activity in the classroom or gallery spaces, which allows for further socialization. Connections is based on the demonstrated efficacy of similar programs taking place in art museums in the United States and around the world that address the need for community gatherings and safe spaces to stimulate the minds of adults with mild to moderate memory loss and their care partners. Studies show that art therapy can enhance communication, brain function, and social interaction for people living with dementia. 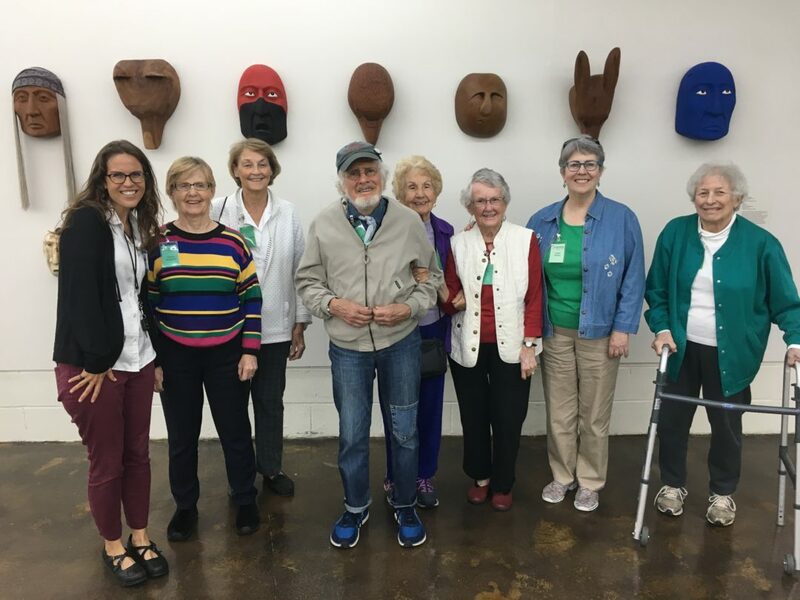 In fact, visual art can trigger dormant memories and emotions, inspiring conversations among patients who normally struggle to express themselves. Additionally, artmaking activities stimulate the whole brain of all people, not just adults with memory loss. Instead of simply responding to images, patients must plan, remember, create patterns, and use motor skills. The North Carolina GlaxoSmithKline Foundation is an independent self-funding 501(c)3 nonprofit organization supporting activities that help meet the educational and health needs of today’s society and future generations. Since its creation in 1986, the foundation has granted $71.8 million to support North Carolina projects and programs that emphasize the understanding and application of science, health and education at all academic and professional levels. Learn more at NCGSKFoundation.org.